Welcome to our Quick Delivery Homes gallery! The homes that are available to view are currently under construction and will be accessible for move-in some time in the near future. Our home and lot packages from the $240,000s. 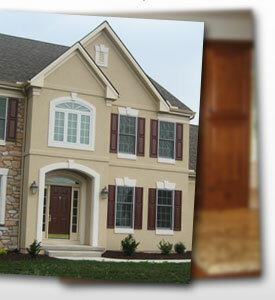 At this time, Heartland Builders, Inc. has sold all of its Quick Delivery Homes for The Reserve at Union School. However, we would be happy to custom build the home of your dreams! Please contact us for more information!